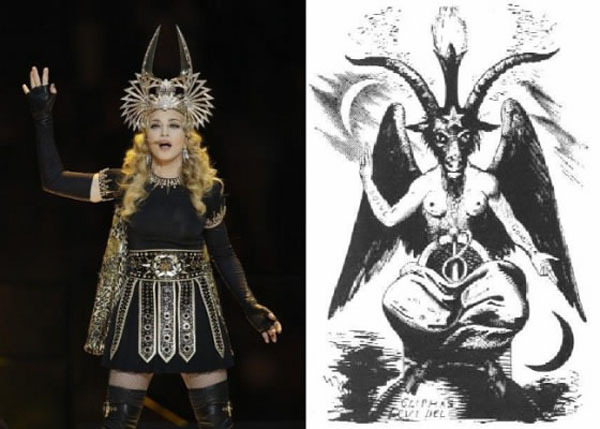 Feb. 5, 2012: Illuminati Pop-Star “Madonna” celebrates a Masonic Mass to Baphomet at the SuperBowl Halftime Show to an unsuspecting crowd of 111 million goyim. Of course, these American goyim (Jewish cattle) probably did not attend the Traditional Catholic Mass that Sunday morning, so this is the only religious service they attended that day. 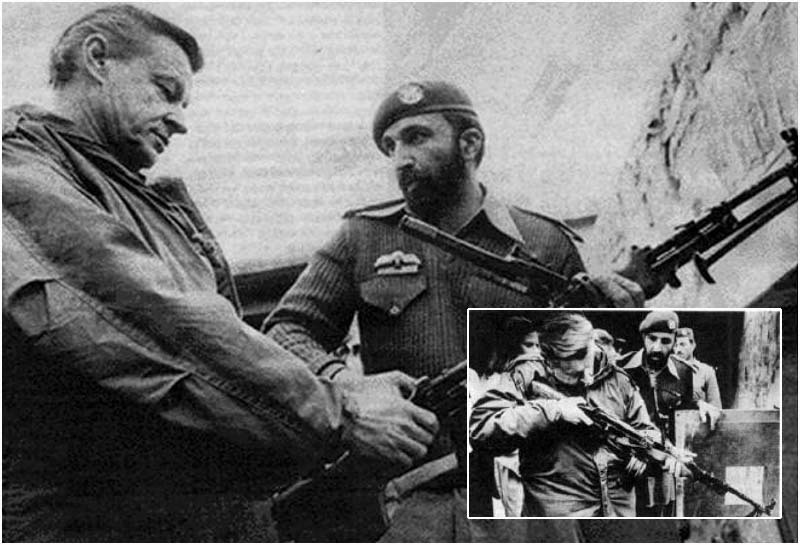 The Jewish Mossad Connection to this Massacre. 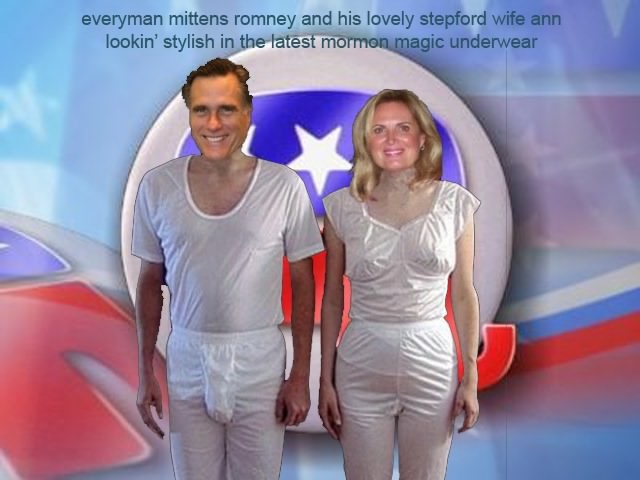 Why is the Jewish Media Now Bringing Freemasonry and it's 29th Degree Knights Templar Out of the Closet at this time? 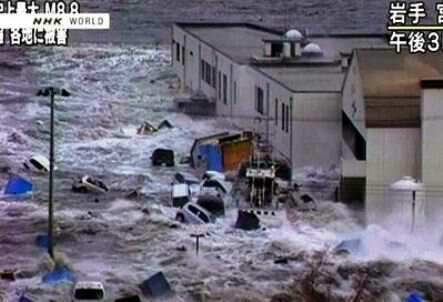 Jerusalem Post: Breivik an extreme right-wing Pro-Israel Zionist. Why did the Masonic Police Force need 90 minutes to get there?How did the Masonic Police know the killer's name? 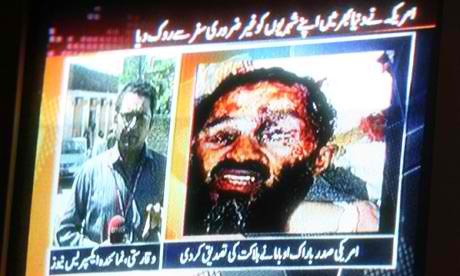 Why did the killer stop shooting at this point when he still had loads of ammunition? 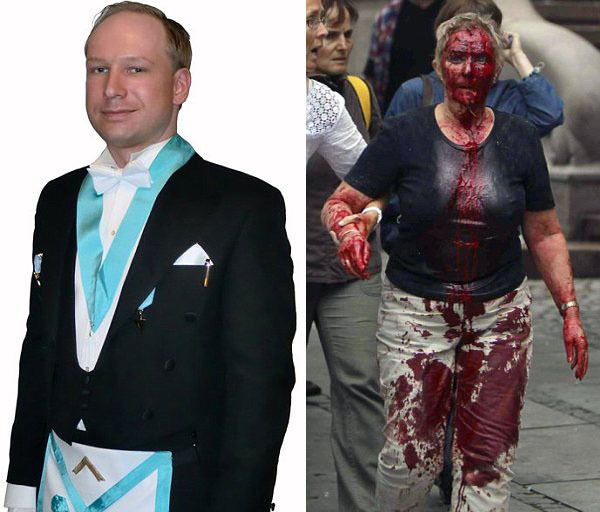 90 minutes given to lure more victims to their death...Anders Behring Breivik, the Oslo, Norway Killer, Wanted To Reform “Knights Templar Europe,” a Masonic Order which subverted the Catholic Faith in the Dark Ages. We have a .pdf of this Luciferian Occultist's Facebook page here. Acquired from this site here. Notable Screenshot: Bill Maher eyes the Freemason Handshake of Master Mason Ron Paul. 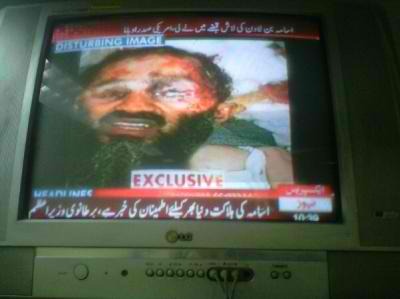 Even the opposition is controlled by the Brotherhood of Lucifer. 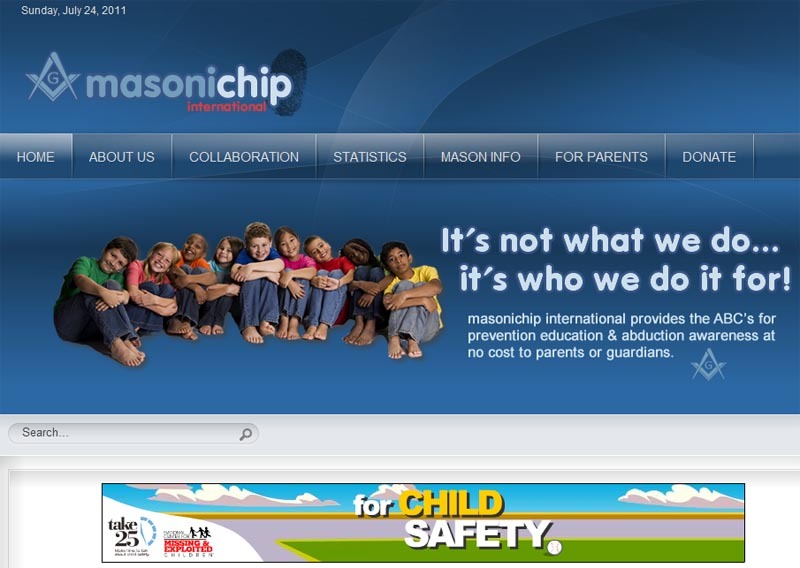 Website of the day: Yes, Lucifer wants your children. 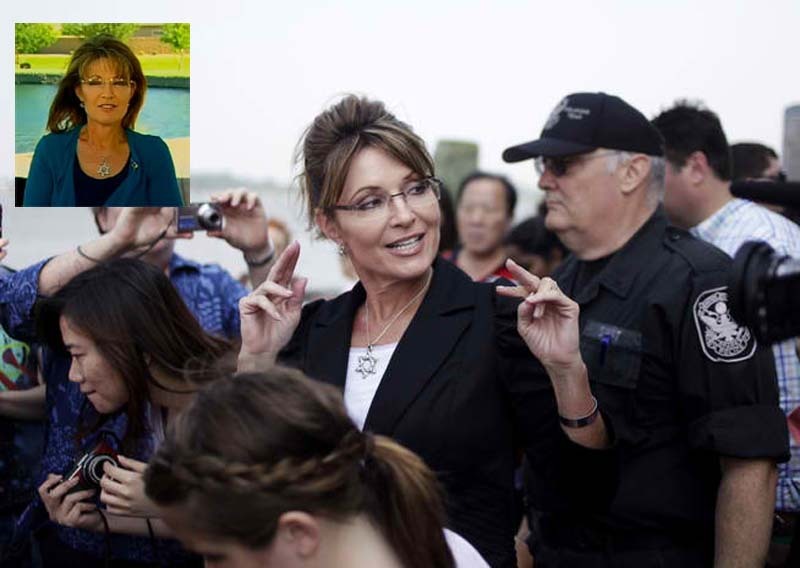 5/04/2011: This is obviously turning out to be a major fraud...check out DrudgeReport.com for all the excitement. 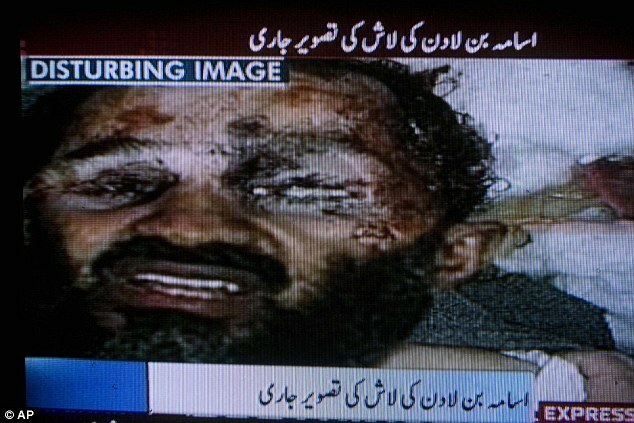 5/02/2011: Bin Laden's file photo is shot in the head, released for the two minutes hate rally. His body is quickly “buried at sea.” It's difficult to believe Americans are this stupid: there's nothing really else to say. 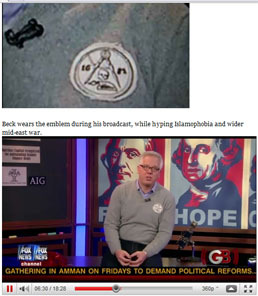 Glenn Beck proudly wears Judeo-Masonic patch on his sweater on his FoxNews Broadcast, as he hypes the end-times war against Lord worshippnig Muslims. In the background are the Judeo-Masonic Illuminati “Fathers.” The reality Freemasonry has crafted on your television screen is not something you want to follow blindly. Remember, the devil comes at you as an angel of light. There is a reason why the specificity of Catholic Dogma confounds the Lord worshipping heretics.